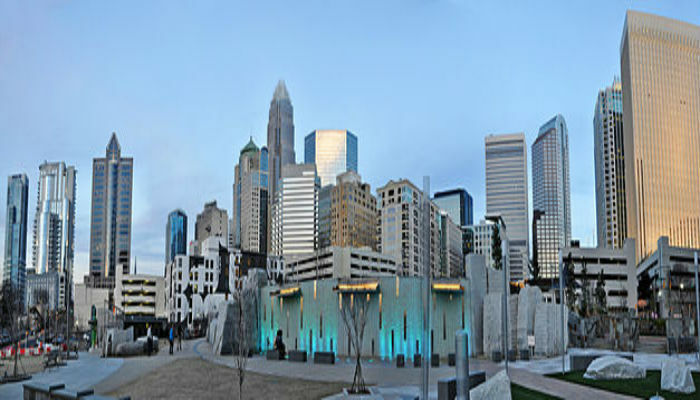 Dilworth was Charlotte’s first streetcar suburb. 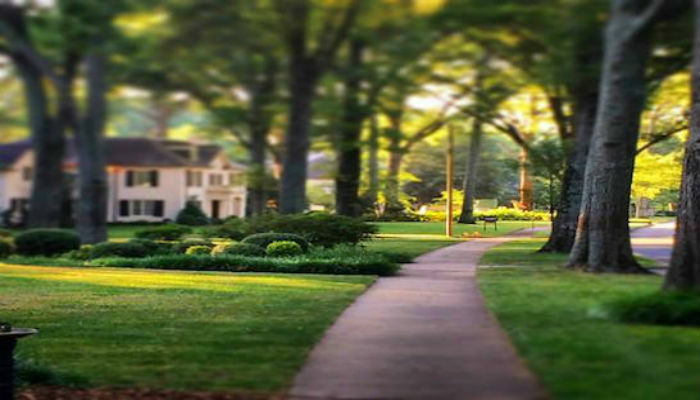 The streets of Dilworth feature stately, mature oak trees as well as Queen Anne, colonial revival and Victorian homes. 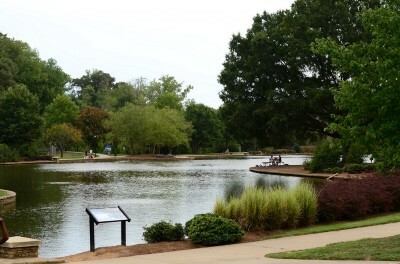 This 5.5 mile route begins Uptown in Marshall Park (right next to the Nascar Hall of Fame) and runs down Little Sugar Creek Greenway to Freedom Park. Along the greenway, enjoy Little Sugar Creek stream where soft-shell turtles, ducks and blue herons thrive. From Freedom park, use Cumberland Ave until you hit East Boulevard and turn left. 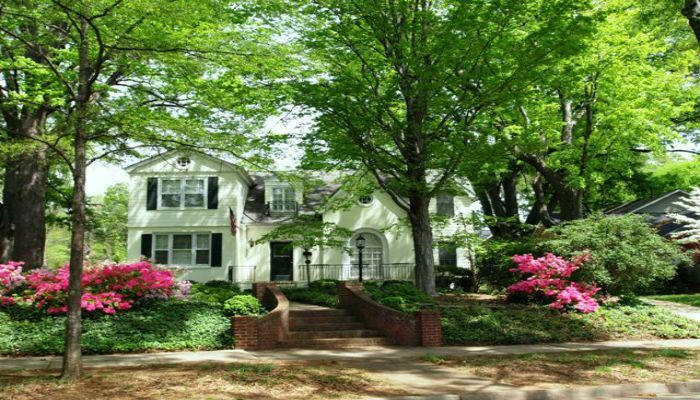 Take a right onto Dilworth Road and admire the historic homes. Run through Latta Park, then take Mytle Ave back to Uptown. In addition to the specific route we’ve proscribed, a great option is to run along the lovely residential roads of this stately neighborhood — Ideal Way, Magnolia Ave — you get the picture. Bound by South Blvd. to the West, I-277 to the north, and S. King Rd./Queens Rd. to the east.